In an increasingly chaotic global cricketing scenario, where aggression appears to be the motto across all three formats of the game, cricketers who exude a calm temperament definitely stand out from the rest.This list, highly opinionated, attempts to identify the 10 calmest cricketers in the world currently. I apologize at the onset for the heavy skew in favour of batsmen, but in my opinion, very few current bowlers are able to remain calm over the course of the innings. To be fair to them, they are heavily disadvantaged in the context of keeping calm when compared to batsmen – a batsman gets out just once during an innings, and has the luxury of walking off. Bowlers, on an off day, or on good pitches against aggressive batsmen, need to continue bowling, which usually breaks down reserves of calmness available to most men.My list includes one representative from most major Test playing nations, with two countries having dual representation (not the usual suspects, in my opinion). Read on, and definitely get back with additions. 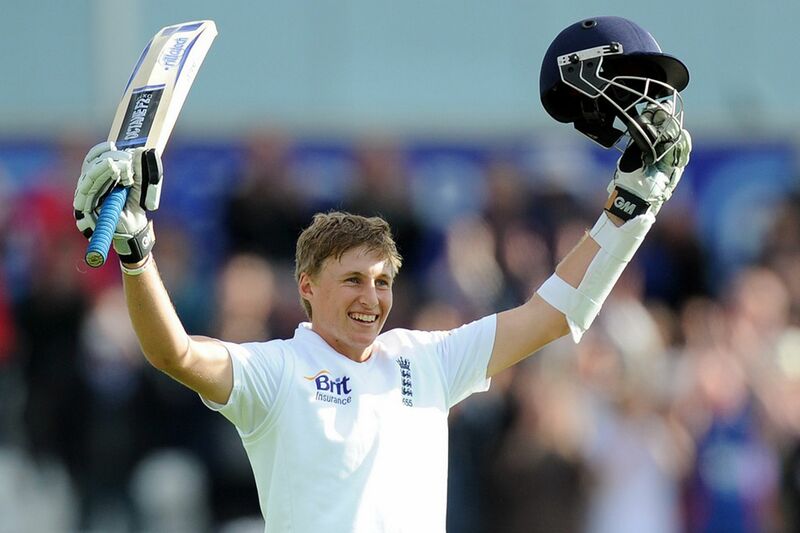 After displaying his calm disposition on Test debut itself, against India at Nagpur in 2012, with the sixth-longest debut innings (in terms of balls faced) for England, Joe Root has gone from strength to strength in the last couple of years. Such has been the impact of his several high-composure innings over only 22 Tests, that England are clamouring for him as the next captain, across all formats. The demand for his elevation to captaincy was at an all time high after the 2014 Lord’s Test defeat against India, where the right-hander’s 66 was the only beacon in the Englishmen’s self-destructive second innings. The Mecca of Cricket seems to bring out the best in the baby-faced Yorkshireman. His 180 against Australia during the 2013 Ashes, which inflicted a crushing 347 run defeat on the visitors, and the 200 not out during the edge-of-the-seat draw with the touring Sri Lankans in 2014, have been classified as calm assaults by media houses. The calm dignity with which he conducted himself in the wake of being allegedly punched by David Warner prior to the 2013 Ashes, speaks volumes about his off-field temperament as well. Yet another cricketer making his debut against India at Ahmedabad in 2010, Kane Williamson immediately impressed with a flawless 131 off 299 deliveries, and consistent performances over the next four years, across all formats, have led experts to call him the best thing to happen to New Zealand cricket in recent times. The right-hander has been particularly prolific over the last 12 months, scoring close to a 1000 Test runs at an average of 66.13, and maintaining a One Day International (ODI) average of 54. The right-hander has also been successful in exuding perfect calm in T20s, the most chaotic format of the game. In February 2012, with New Zealand requiring 27 runs off the final two overs against Zimbabwe in the 2nd T20 International at Hamilton, Williamson, without a hint of panic, struck 20 runs off just 5 balls to guide the Kiwis to victory. In the ongoing Champions League T20 (CL T20) 2014, his calmness at the top was instrumental in helping the Northern Knights qualify for the main draw, something the Knights were least expected to achieve. Though his exploits are most famous in the shortest format of the game, particularly with his Indian Premier League (IPL) franchise, Kolkata Knight Riders (KKR), Sunil Narine deserves a spot on this list for his relentless accuracy and multiple variations, all dished out with minimum fuss and supreme calmness. The Trinidadian, who recently became the first bowler in T20 history to bowl a wicket-maiden Super Over, has remained a mystery to the best batsmen from all around the world, who still keep guessing while attempting to decipher his deliveries. The only bowler to have a career economy rate below 6 in the IPL, Narine will be hoping to extend his form into Test cricket as well, where he is yet to make a mark. 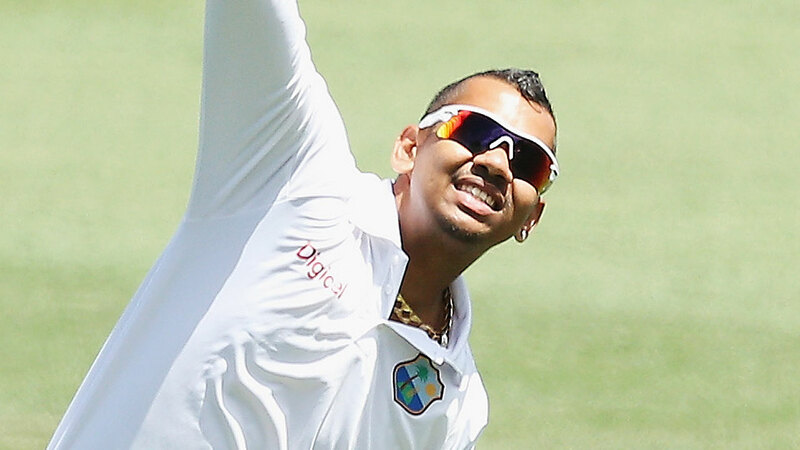 Sunil Narine reminds me of Tintin! Cool, calculating, composed. "He's a very mature, calm young man. Composed, and I think you'll see in his batting performances, a difficult situation brings out the best in him." With a pleasant demeanour and a permanent smile in the face of both victory and defeat, in stark contrast to some of his Aussie predecessors, Bailey comes across as a much needed breath of fresh air in times of mounting aggression in world cricket. 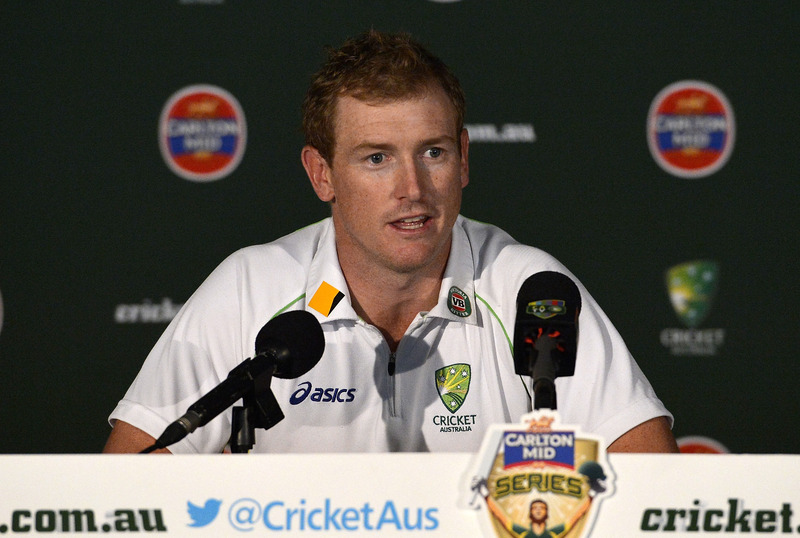 there is something very pleasing about watching george bailey play. calm and very effective. what a selection! 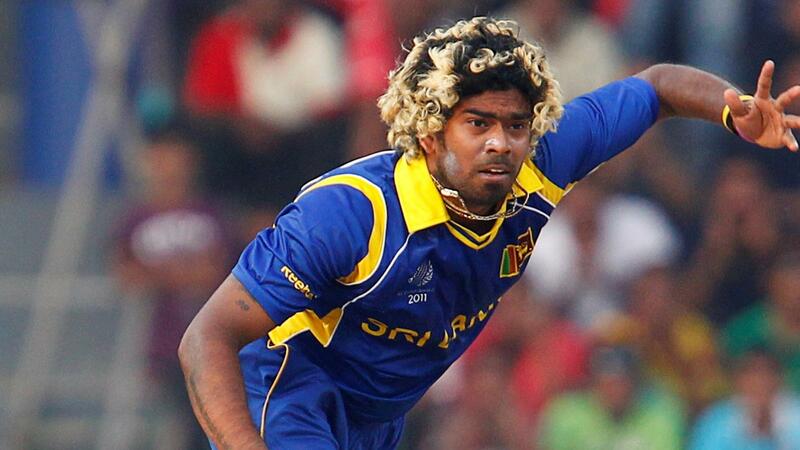 The only fast bowler to make it to this list, Lasith Malinga brings the rare element missing from the personality of most pacers today – a smile, which gets even broader after being hit for a boundary. The only bowler in the history of ODI cricket to have taken three hat-tricks, the Galle cricketer is most famous for his devastating yorkers which keep hitting their target with deadeye accuracy. The man has never been flustered by the match situation, nor does he appear to be under pressure during the death overs, where most bowlers in modern cricket crumble against marauding batsmen. While there are numerous tales about his death-bowling bravado, a highlight this year was his calm accuracy during the death overs in the final of the 2014 T20 World Cup, which flummoxed two of the best finishers in world cricket – Yuvraj Singh and MS Dhoni, and paved the way for a famous Sri Lankan victory. 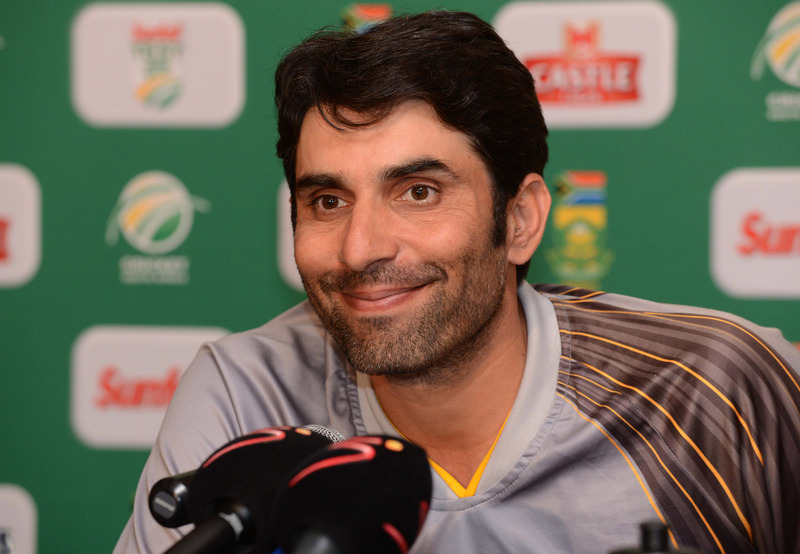 Misbah-ul-Haq has been a soothing balm for the mercurial Pakistani team over the past few years, as both player and captain. In 2010, with Pakistan cricket reaching a nadir, post the spot-fixing scandal, and rumours emanating about the possibility of the team being expelled from the 2011 World Cup, Misbah was appointed as Test captain, and things began to change, almost immediately. As acknowledged by the Guardian, within a short period of time, Misbah had initiated a healing process which prevented the downfall of one of the most talented teams in world cricket today. A late entrant in cricket, this MBA from Faisalabad’s ultra-calm batting has won Pakistan several matches, though he will always be haunted by his twin failures against India during the 2007 T20 World Cup, where he brought Pakistan to the brink of victory on both occasions, before faltering during the final moments. 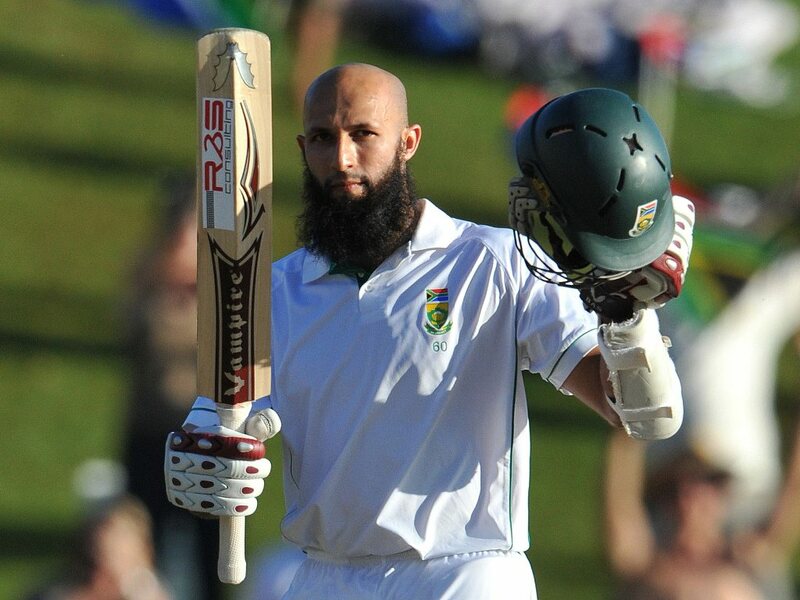 South Africa’s newest Test captain, Hashim Amla, who took over from the brash and outspoken Graeme Smith earlier this year, has been hailed as one of the calmest across all three formats of the game. Barricading the middle order in Tests, and opening in both the shorter formats, the man from KwaZulu-Natal brings in a dignified serenity whenever he is at the crease. The Independent had predicted his elevation to captaincy in Tests about 2 years prior to the actual ascension, citing tactical acumen and calm leadership skills as what set him apart from the rest. For a team known to crumble under pressure, Amla’s ‘zen-like’ presence could help erase some of the painful memories of faltering at the final step on account of panic. While most cricketers on this list make it on the basis of temperamental calmness, Kumar Sangakkara, in addition to that attribute, also possesses the rare quality of calmness in facing up to a bowler, unhurried and elegant, irrespective of the pace or spin imparted to the incoming delivery. Over a long and glorious career, the left-hander has rewritten several records, particularly in Tests, possessing the highest batting average among current Test batsmen, and within touching distance of 4 out the 5 ahead of him on that list – Don Bradman being the only one out of reach. While a batsman of his class is not usually associated with T20s, it was Sangakkara’s calm and composed half-century which helped Sri Lanka get over the line in the 2014 T20 World Cup final against India, avenging, to some extent, the loss in the 50-over format three years back. 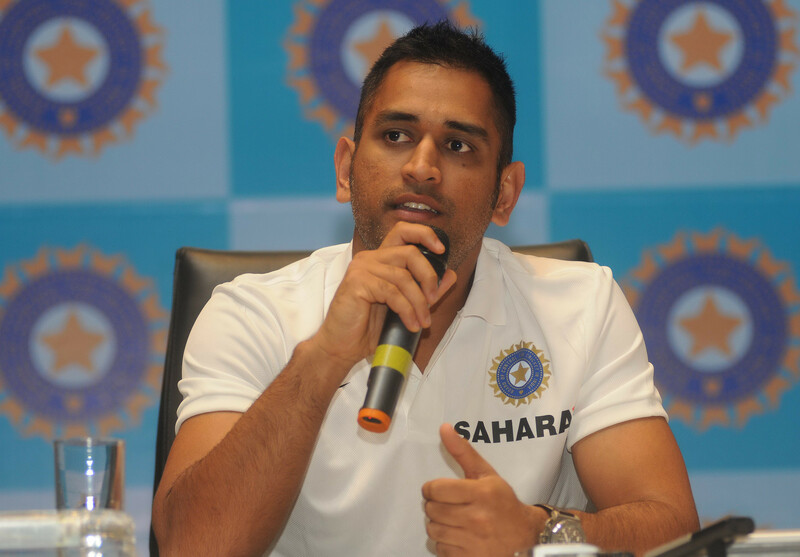 A man likely to be in the number one position for most authors compiling this list, MS Dhoni is knocked off the summit in mine due to one reason – a tendency to be ‘over’ calm at times, a concern predominantly witnessed in the longest format, where the Indian skipper has often been accused of not being proactive or reactive enough, resulting in the game drifting away from his grasp. Even in the shorter formats of the game, chinks have crept into his calm finishes, the most recent being the defeat in the only T20 against England, where he kept refusing singles to non-striker Ambati Rayudu, in a bid to hit the big shots himself, but was unable to do so in the end. These minor blemishes aside, the numerous instances wherein the wicketkeeper-batsman has taken India or his IPL franchise Chennai Super Kings over the line, is material for folklore. While there are innumerable examples to pick from, my personal favourite, given the magnitude of the occasion, would be the 2011 World Cup final, where he promoted himself ahead of an in-form Yuvraj Singh, and held his nerve with an aggressive 91 not out to win India the cup after 28 years – the winning moment, a calmly struck six off Nuwan Kulasekara, would have been a shutterbug’s dream, and will be an inspiration for generations to come. Back in 1994, when Brian Lara was shattering the then Test record for highest individual score en route to his 375 against a shell-shocked English bowling attack, not many would have paid much attention to a diminutive left-hander, who, in only his 4th Test, supported the maestro with a confident 75 not out. 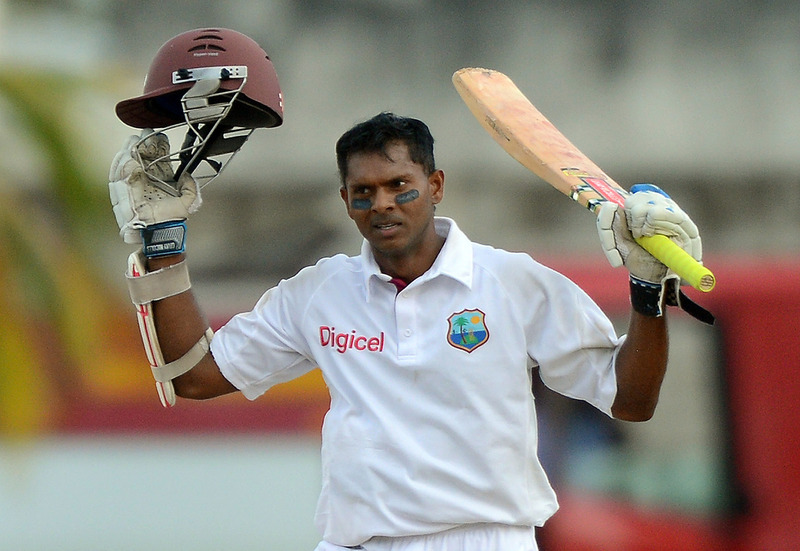 Much like that innings, Shivnarine Chanderpaul, though gradually emerging from Lara’s shadow and becoming the mainstay of West Indian Test cricket over the next two decades, never really got the acknowledgement which he deserved. As noted by Rahul Dravid and Sanjay Manjrekar, the left-hander, who focused more on effectiveness than elegance, playing for a weak side, wanted to realize his full potential without fretting over the several negative results his team has been part of. The calmness Chanderpaul exudes during the numerous occasions he has been forced to play with the tail to salvage a match, can perhaps only be matched by a couple of retired greats like Australia’s Steve Waugh, and India’s VVS Laxman. At a shade over 40, the Guyanese may not be around much longer in international cricket, but he makes it to the top of my list for his sheer ability to sustain his calm over a longer duration, a challenge made much tougher when bereft of the joy of being part of a consistently victorious team.